We will start with failover, an important concept for being able to maintain a high-availability database cluster. 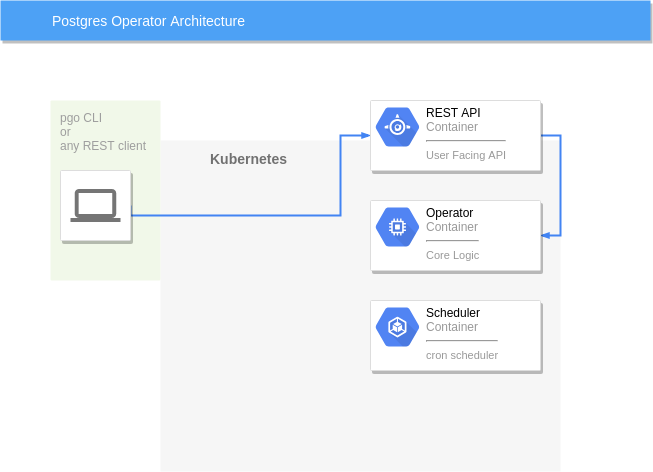 In order to try out these examples, you will need to have the PostgreSQL Kubernetes Operator installed. 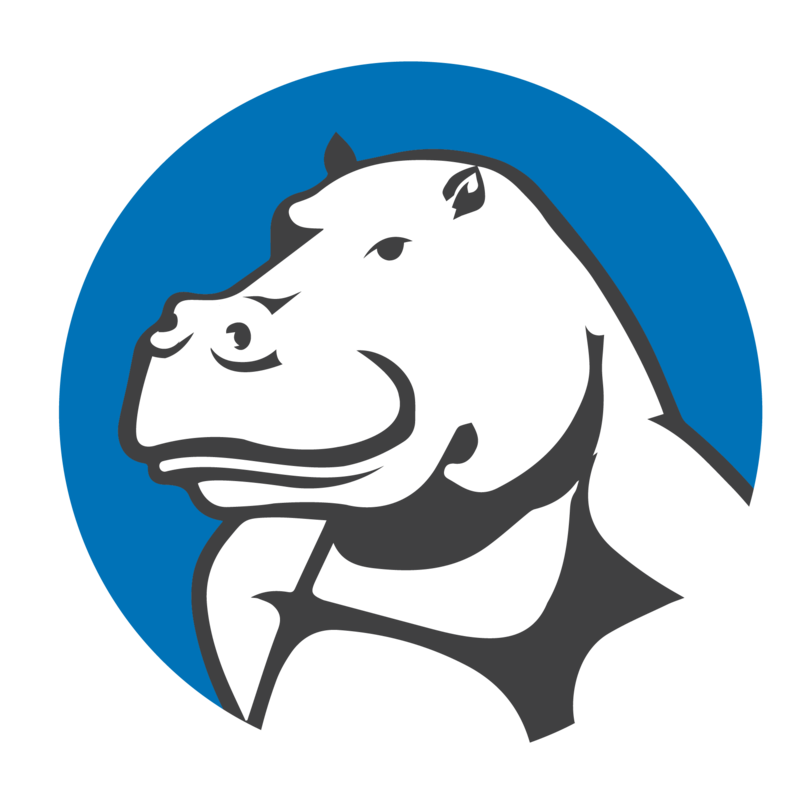 You can find detailed installation instructions for version 2.6 here, including where to find packages containing the PostgreSQL Kubernetes Operator as well as a quickstart script that will perform a lot of the heavy lifting of installation and setup. 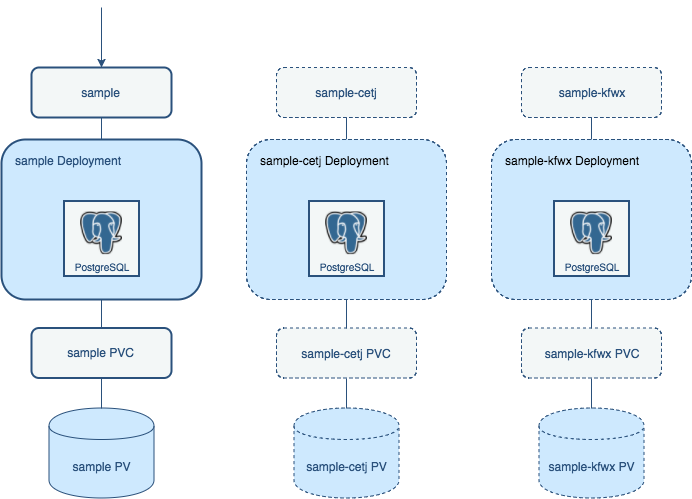 Configuring a production environment to utilize the PostgreSQL Kubernetes Operator is a large topic that is unfortunately out of scope for this article, but there are some instructions to help get you started with the PostgreSQL Operator project. 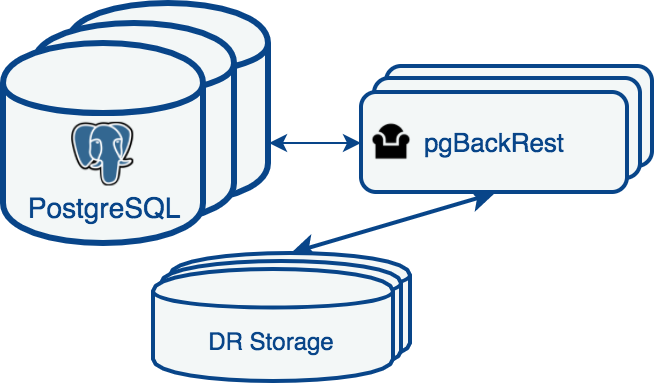 Your chosen replica database is both accessible and can handle the writes that will be sent at it without causing significant performance degradation. 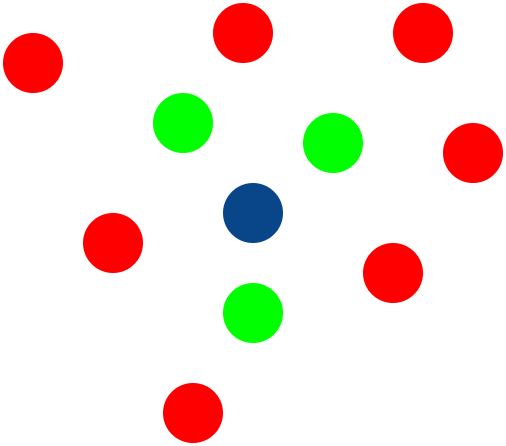 Your primary is completely offline in order to avoid "multiple primaries" from being active (also known as the "split-brain" problem. The acronym "STONITH" has been frequently used to describe this process). Your application is able to connect and interact with the replica database after it becomes the primary.  Destroys the current primary PostgreSQL instance to prevent the "split-brain" problem from occurring. Promotes the selected replica to begin accepting write queries. 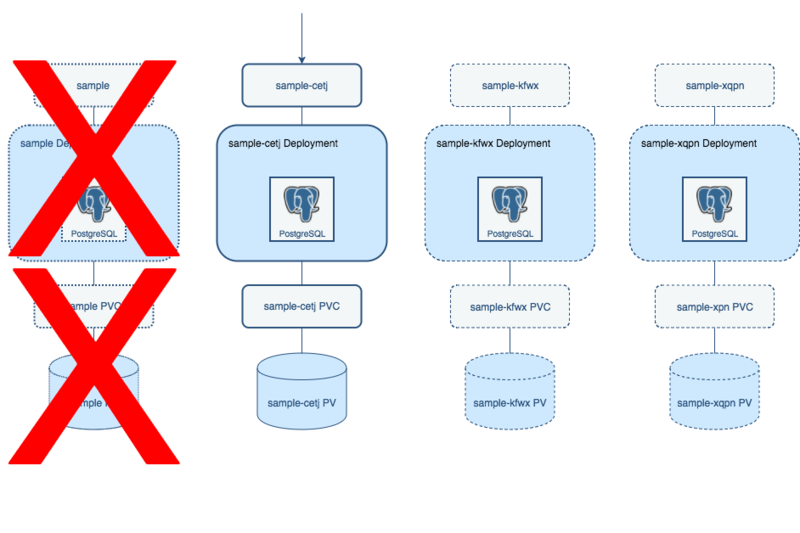 Re-label the selected replica instance to use the primary service labels. This causes all writes (and based on whether or not you're using a load balancer, a portion of to all reads) to now go to the promoted instance. Provision a new replica to replace the old replica instance. The process of destroying the old primary and promoting the new primary takes only a matter of seconds. Provisioning the new replica can take some time depending on how large your data set is. This sounds a lot of steps, which begs the question, how can this be accomplished with the PostgreSQL Operator? where sample-cetj is the name of your failover target. 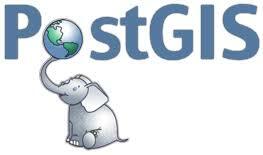 That's it: the PostgreSQL Kubernetes Operator handles the rest of the failover operation! where you can replace sample with the name of your cluster. Once the failover is complete, you will see that the replica is promoted to become the primary, and there is a new replica pod now available. And that's it - you can now manage failover with the PostgreSQL Kubernetes Operator!